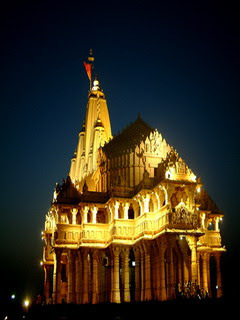 There are thousands of temples of lord Krishna spread not only in India but all over the world. There are many organizations and trusts that maintain several temples of lord Krishna at various locations. The ISKON society is also one such organization which is dedicated to Lord Krishna’s service and has developed numerous temples of Krishna worldwide, most popular being the ISCON temple at Vrindavan (India).